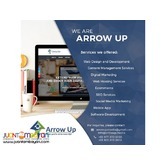 ARROW UP is a professional web design and development services company delivering full web service solutions with offices in Manila and Mindoro. The company was established in central Philippines, through a partnership between a Dubai-based entrepreneur and a recognized master Web Developer from Philippines whom both shared same values, principles and creative concepts in wide world of web. 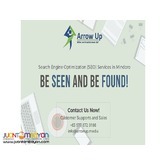 Our Web Services are integrated with latest technologies that fit to your business needs. 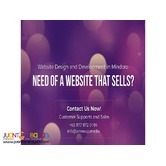 We design websites that link up your business to people.